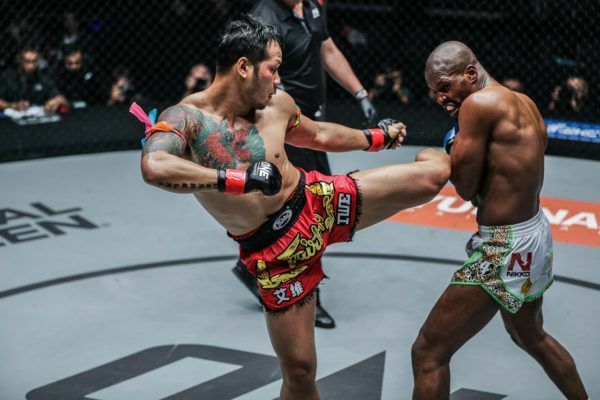 Multiple-time Kickboxing World Champion Andy Souwer faces legendary striker Yodsanklai in a highly-anticipated rematch on 31 March! 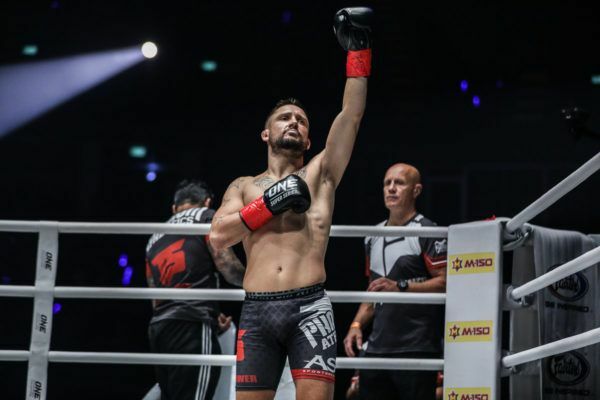 "Souwer Power" listened to his late father's advice, and became one of the greatest strikers of all time. 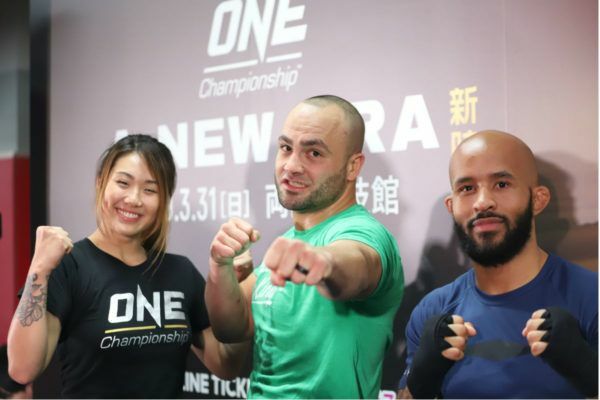 Relive "The Hero's" finest outings in ONE, ahead of his bout with "Souwer Power" at ONE: A NEW ERA. 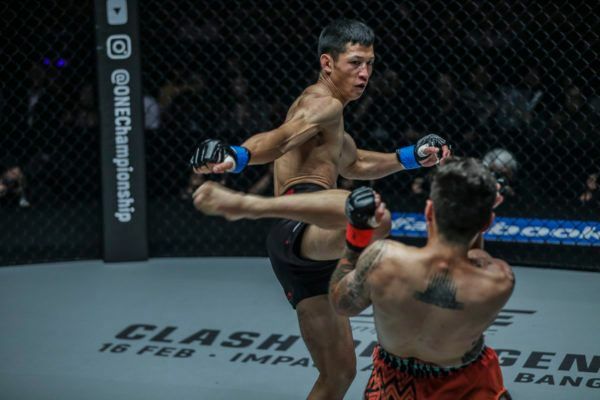 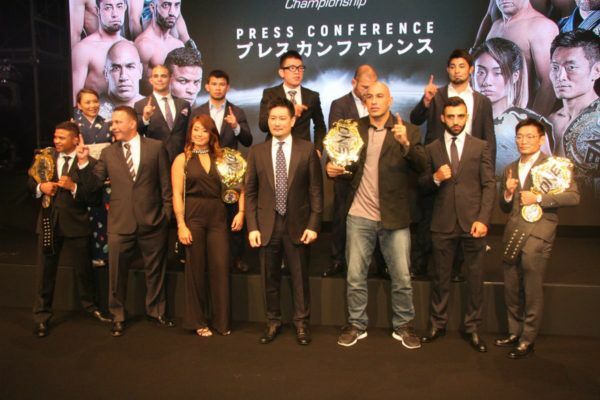 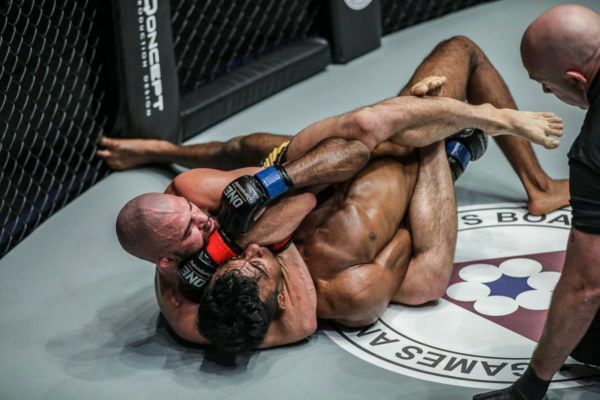 The biggest martial arts showcase of all time will feature a massive amount of World Champions when ONE Championship debuts in Japan. 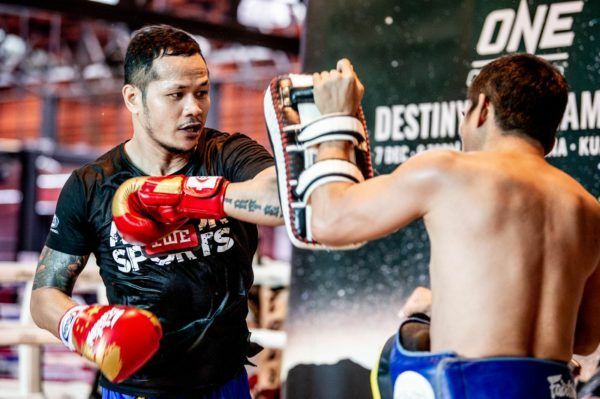 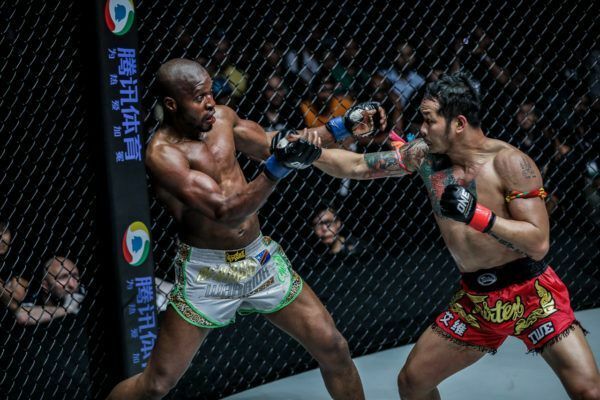 Yodsanklai IWE Fairtex meets his old rival "Souwer Power" at ONE: A NEW ERA, and he wants victory in the rematch. 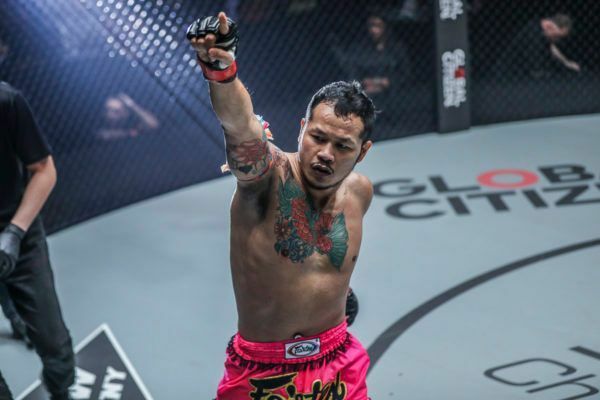 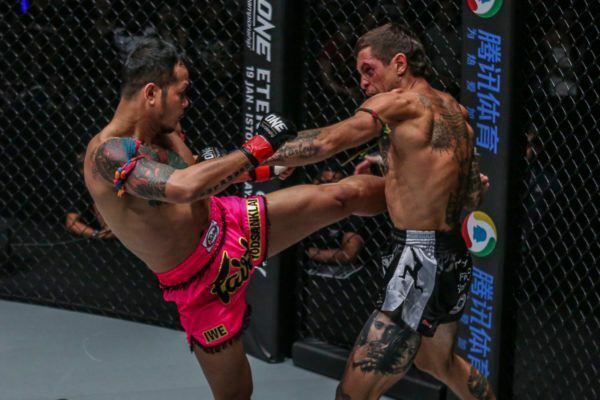 Relive Yodsanklai's first ONE appearance ahead of his return to action against "Souwer Power" at ONE: A NEW ERA.